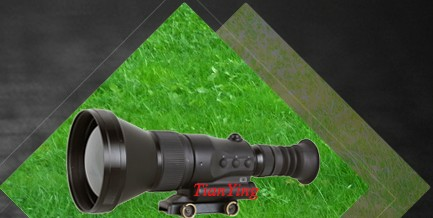 The Tracker 3x42 night vision binoculars were designed on the basis of the 2x24 LT model, but they have greater magnification and light gathering capacity. Like all other Yukon night vision binoculars, the Tracker 3x42 features compact dimensions and light weight. Ergonomic, rough body of shock-proof polymer with the soft coating allow the user to hold them comfortably even with moist hands. Soft rubber eyeshade with extended blinds protects the user’s eyes against stray flash also concealing the tube’s luminescence. 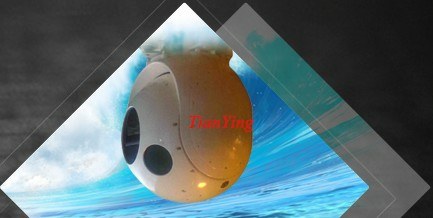 The device is equipped with a built-in IR illuminator that considerably enhances observation quality in night conditions and is indispensable in complete darkness. 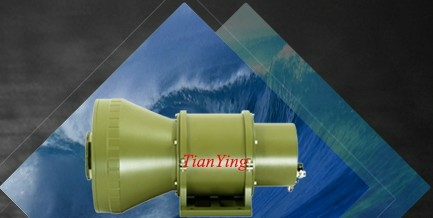 Optical components of the binoculars are made of high quality multicoated optical glass. 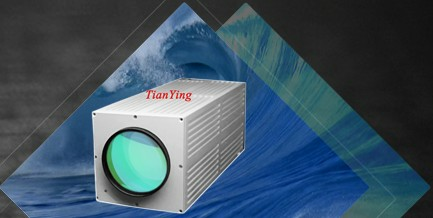 This ensures high resolution, fine light gathering capacity and contrast. 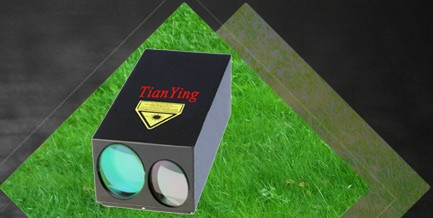 Binoculars’ and IR illuminator’s LED indicators are hidden behind a tinted semi-transparent cover and can not be detected from outside.